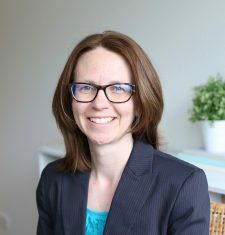 Tricia Petek is a native of Montana and a graduate of the Alexander Blewett III School of Law at the University of Montana. She began volunteering with MSJDN and Justice for Military Families in June 2015 as an Intake Coordinator, and became the program’s Lead Intake Coordinator in March 2016. Tricia is licensed in Kansas, Missouri, and Montana, and previously practiced Family Law in Kansas and Missouri. Tricia’s spouse is an Air Force officer and they have two young children. Her family is currently stationed in Germany, where Tricia also volunteers with a spouses’ organization and the parent-teacher association at her son’s school. 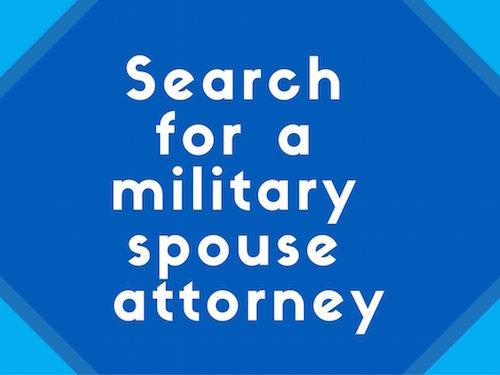 Help a military spouse attorney find employment - share an open position on the MSJDN jobs board. Need an attorney? Find a MSJDN member near you! Copyright © 2017. Military Spouse JD Network. All Rights Reserved. No Legal Advice Provided.